Home » babygrande , M.O.P. 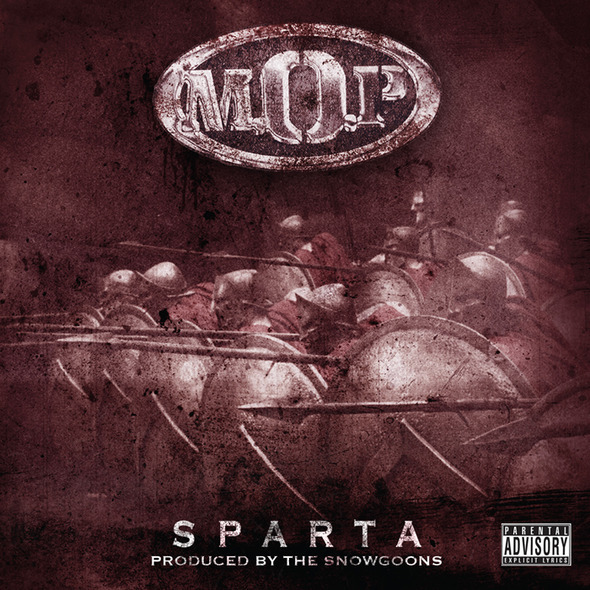 , snowgoons » M.O.P. x The Snowgoons "Get Yours"
NY hiphop legends, M.O.P. team up with German producers, The Snowgoons for their first single from their collabo album, "Sparta" (in stores November 22nd on Babygrande Records). Whatchall think?